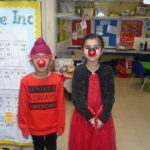 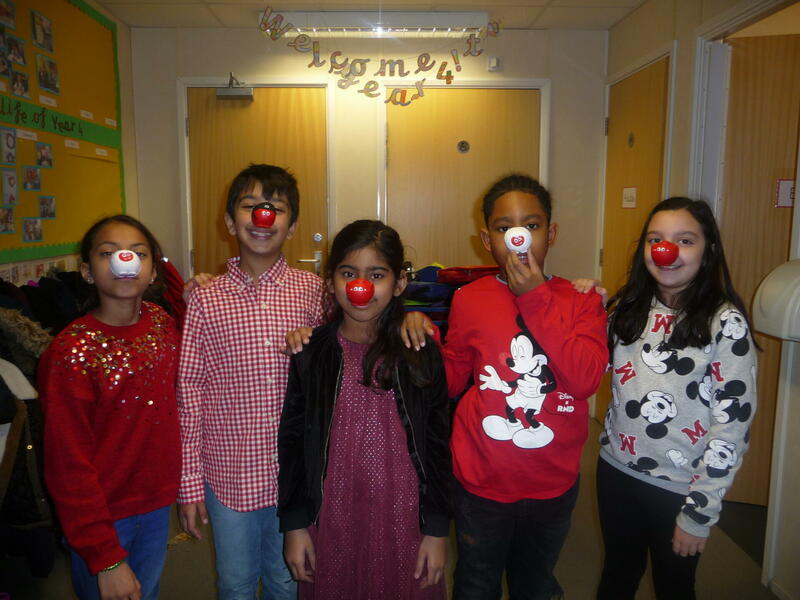 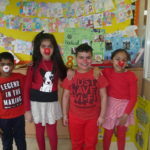 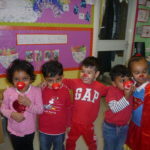 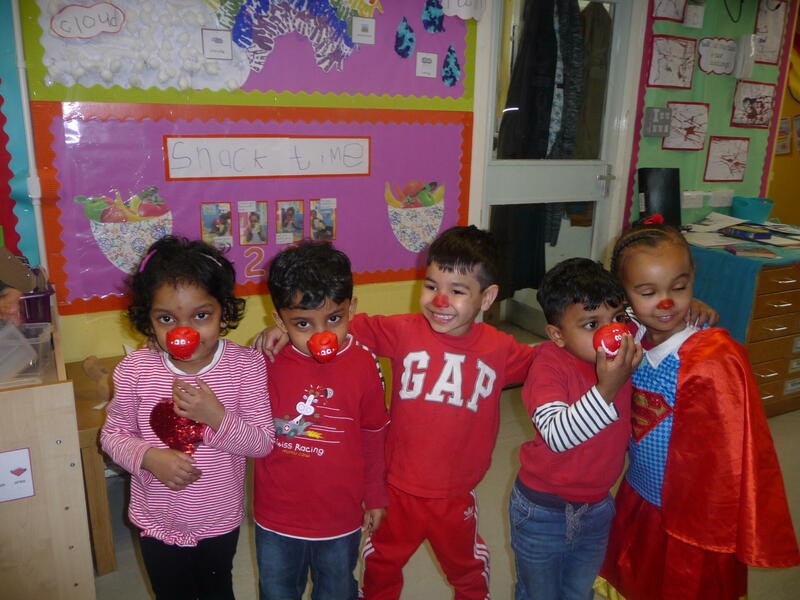 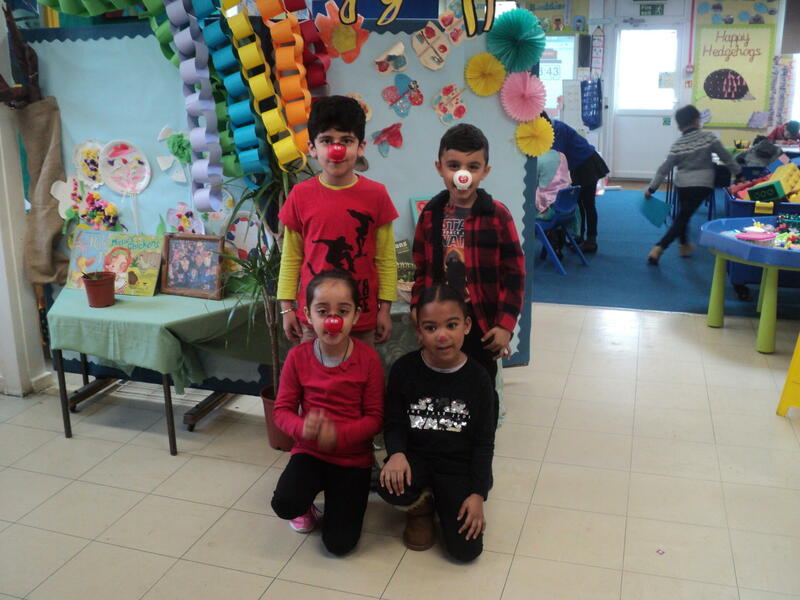 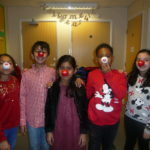 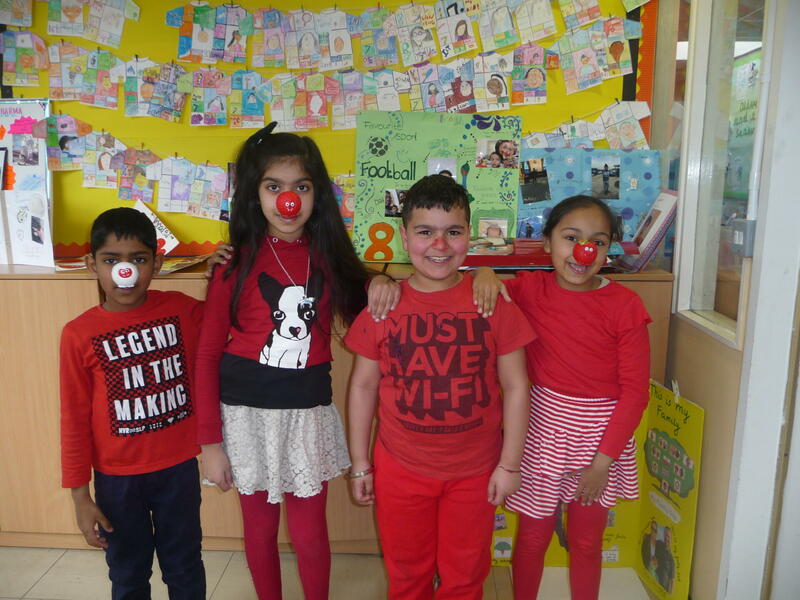 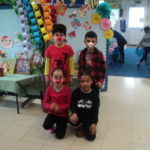 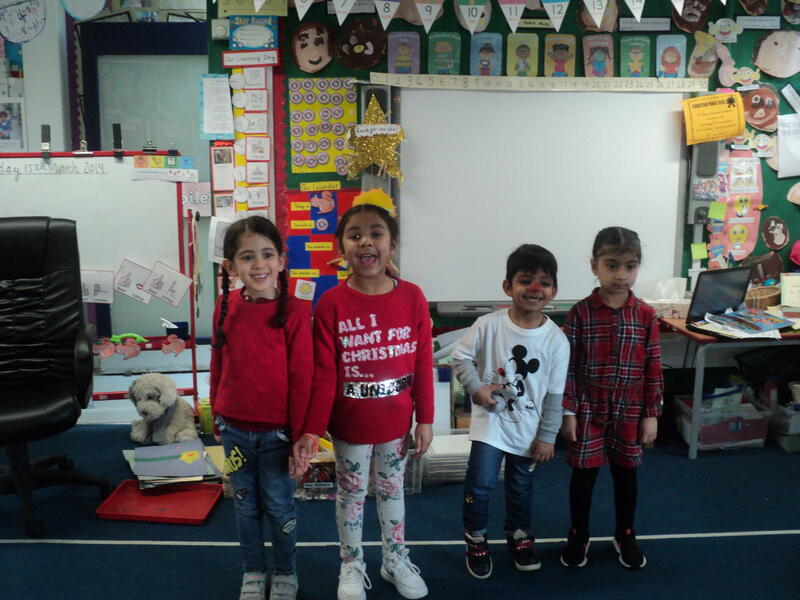 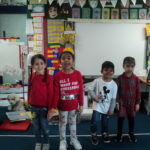 We had a great red nose day. 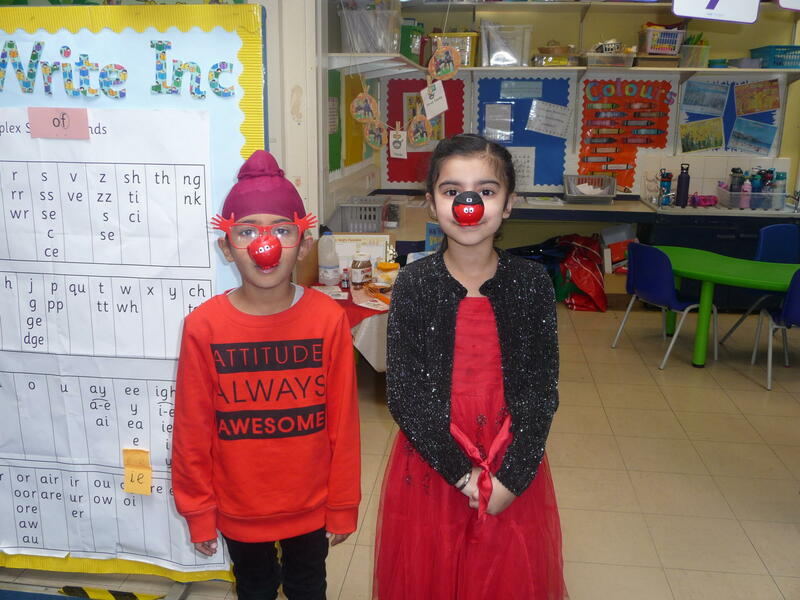 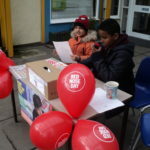 We had lots of entries to our joke competition and raised lots of money for Comic Relief. 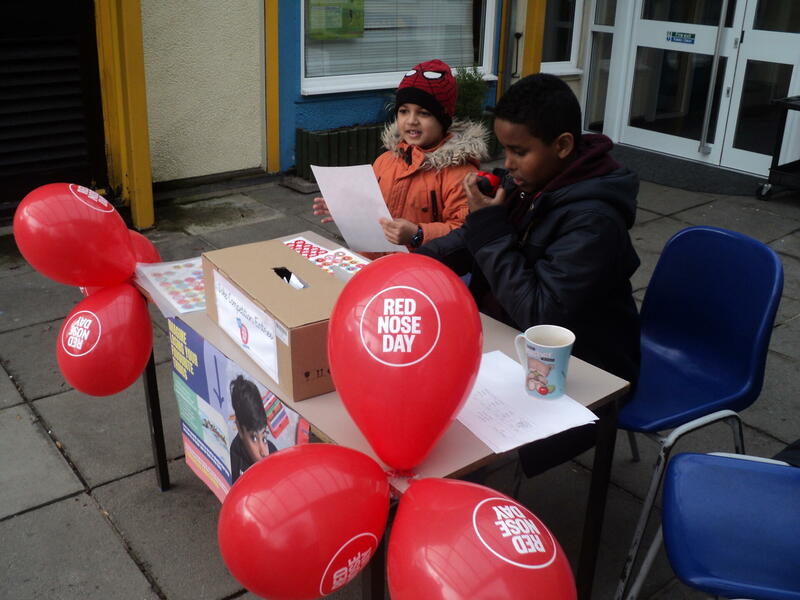 In total we raised £433, thank you so much for all your kind donations.